It's now become easier than ever to create a simple website, with so many digital resources available. 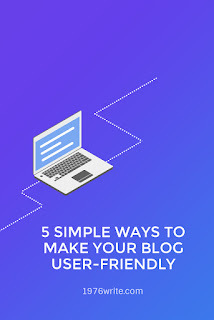 In this post we're going to consider five different ways you can bring out the best in your website, using a little technical and marketing know-how, plus some user psychology. A large part of growing your readership is understanding the importance of internet marketing. Hence the phrase 'Content is King', from a title Bill Gates wrote on an essay, and placed on his Microsoft website. 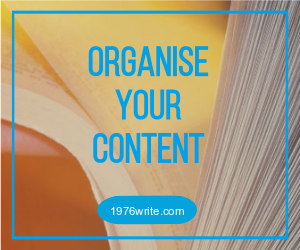 It simply means that the content you write should be your top priority, because it will boost your SEO and help build up links with higher authority sites. Website take a while to properly mature, but as long as you continue writing, and letting people know where you can be found, your links will start being shared. Optimising your SEO, is a good place to start, allowing your site to be properly indexed by Google. Using keywords in your blog posts will help your readers find the information or product/service they need, and will do no harm to your site authority and ranking. We now know how important blog content is, and that it determines how successful your website is going to be. 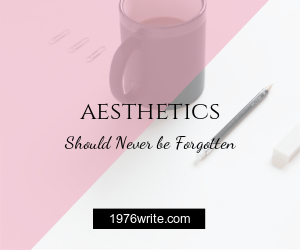 How you present your content is also significant. We live in a fast world, and people like to be able to skim over the information they need. This requires capturing their attention with 'punchy' tag-lines, before you get into the heavier stuff. The reason people will keep coming back to your website is because they know they can get the information they require. This can be achieved by creating content that's easy-to-read and digestable. 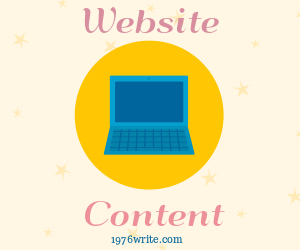 An integral part of website design is knowing where to place links, which help guide your users to particularly important areas of your blog. You may have a variety of different links on your website, including, affiliate, links to social media, or links to your favourite bloggers. 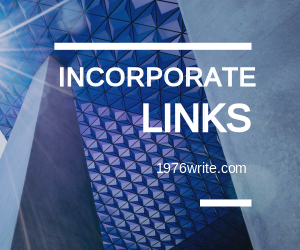 These links make your website both informative and easy to navigate. 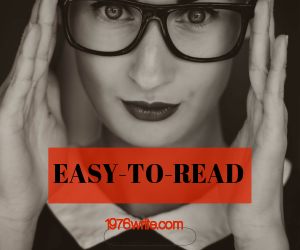 Make it easy for your readers to access the information they need, by simple menus they can access. A simple example of this would a simple search bar at the top of the page, that allows your user to put in a search word or phrase. Or by incorporating a pages bar at the top of the page. 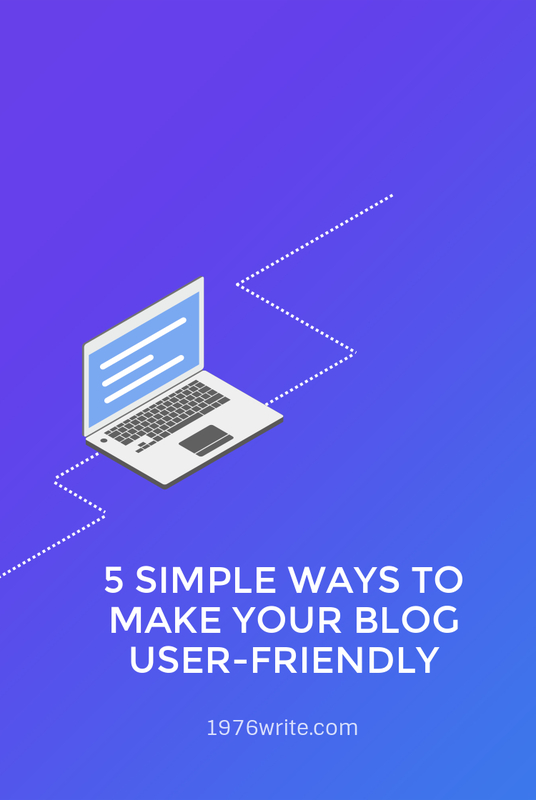 If you're blog isn't appealing to the eyes, then great content and cool links won't be enough to keep your users returning. You can find a wide range of graphic design solutions available. Incorporating text and photo collage in social media marketing is a great way to maximise these resources, in the same way photo editors can enable you to resize and edit your images, providing you with striking graphic and display options.